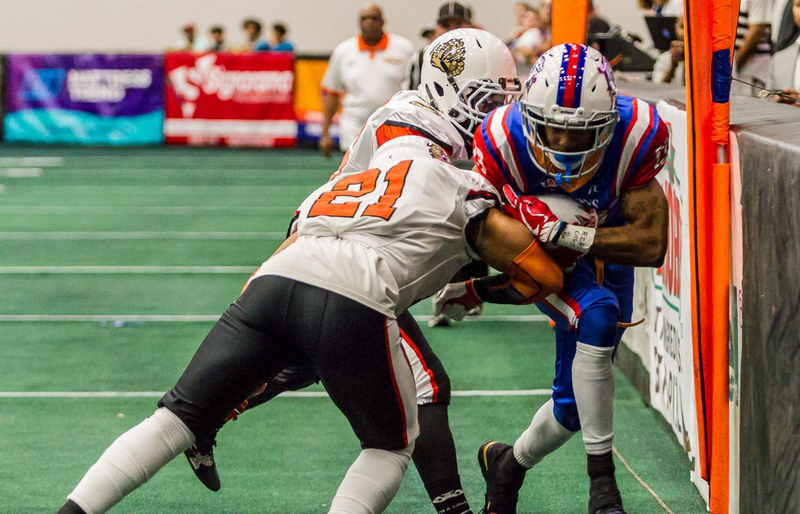 LAKELAND, FL - Lakeland has re-signed another arena football veteran for the 2019 season in wide receiver John Banks, and defensive lineman Freddy Frazier. Banks played at Gibbs High school, then went on to play college football at University of Faith. After college, in 2017 Banks joined the Tampa Bay Storm. Last season with the Tarpons he finished the season with 11TD's in 3 games played. 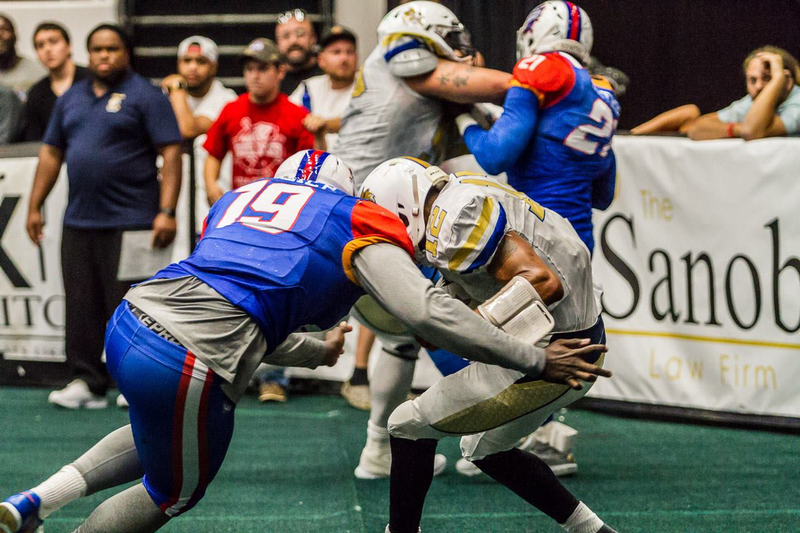 Frazier suited up for the Tarpons during the 2018 season. Prior to that he played his collegiate career at Bethany. For more information regarding the Tarpons log onto www.lakelandtarpons.com. Season tickets are now on sale and start at only $50.00, don't miss the action! Additional information on the A-League can be found at www.aleaguefootball.com.